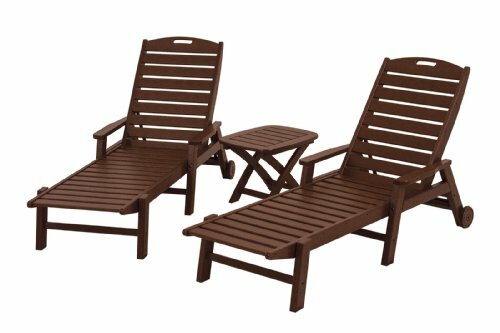 You'll feel like you're lounging on the deck of a luxurious cruise ship when you experience the POLYWOOD Nautical 3-Piece Chaise Set. Designed for ultimate relaxation, this set includes two Nautical Wheeled Chaises with Arms and a Nautical Side Table. 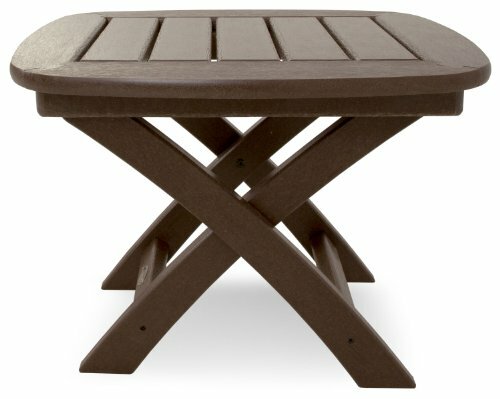 The chaises feature five adjustable positions and are easy to stack and store when flat. 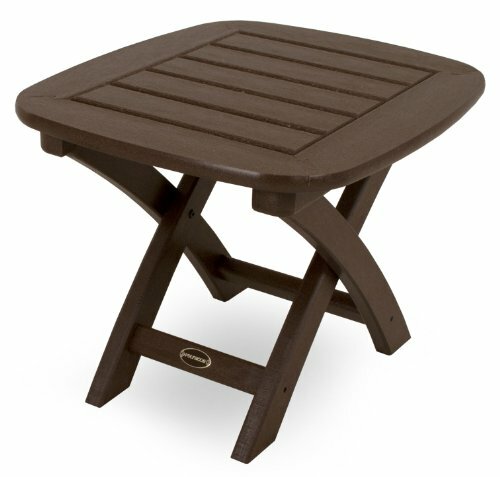 The companion table is just the right size for drinks, snacks and a good book. 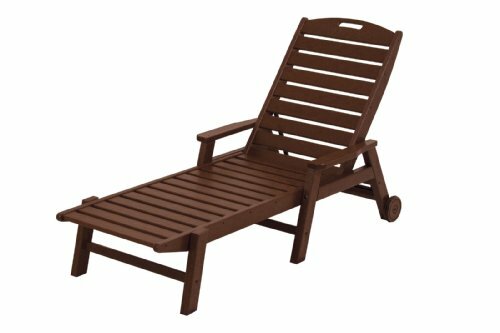 This durable set is constructed of solid POLYWOOD recycled lumber, which gives it the look of painted wood without the maintenance wood requires. If you have any questions about this product by POLYWOOD, contact us by completing and submitting the form below. If you are looking for a specif part number, please include it with your message.